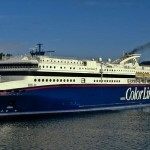 The 212 meter long passenger ship Superspeed 1 became disabled off Oksøy Lighthouse, Norway. 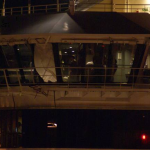 The passenger ship was struck by a large wave which damaged the vessel’s bridge causing an engine failure. 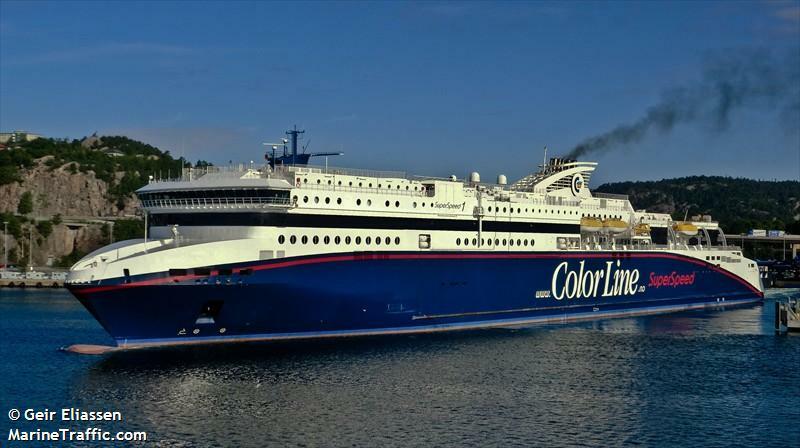 The crew was able to restart the engine and the vessel proceeded at reduced speed. Tugs and Lifeboats were dispatched and escorted the Superspeed 1 to Kritiansand. 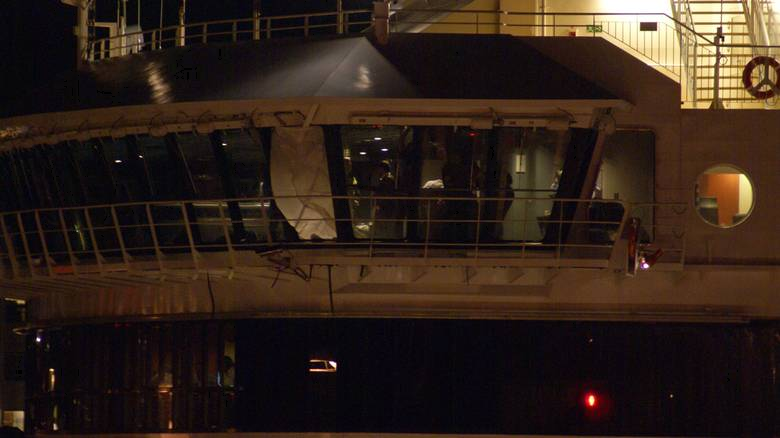 No reports of injuries to any of the 350 passengers or 100 crew on board. Reports state the wave heights were 4 to 5 meters at the time of the incident. The vessel cancelled later voyage due to the bad weather. 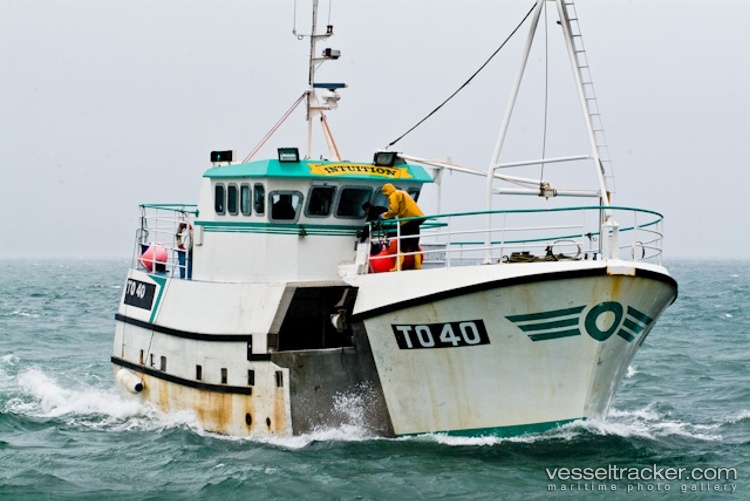 The 20 meter long crabber fishing vessel Intuition became disabled off Pendeen, England. The vessel had a line foul its propeller in rough seas. The vessel contacted authorities which dispatched the RNLI Sennen Cove lifeboat. The lifeboat was able to attach a towline to the Intuition and proceeded to Newlyn. No reports of injuries, damage or pollution being released.